Location Location Location! 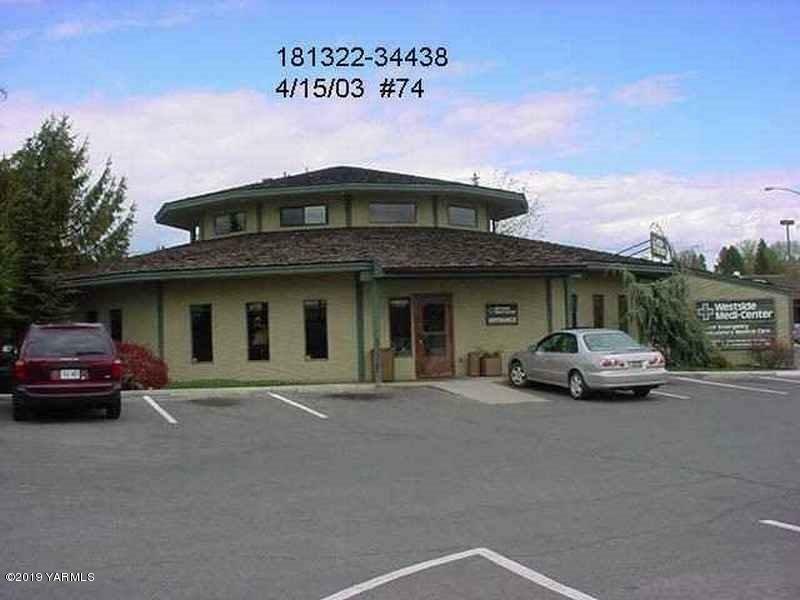 Situated on the North West Corner of 40th and Tieton Dr. this offering is for the lease of approximately 4357sf of which 3429sf is on the main level and an additional 925sf on the upper level. Buildout on the main level consists of 9 exam rooms, storage rooms, large reception/ waiting area, three restrooms and staff work area. The upper level has a large open area for break room and bull pen. This facility has historically been used as an urgent care facility and is ideally suited for a medical user. Space could easily be converted to general office space. Space is offered at $4,900 per month NNN with Expenses estimated at $4.00sf. Listing provided courtesy of Mike Abrams of Heritage Moultray Real Estate Serv.